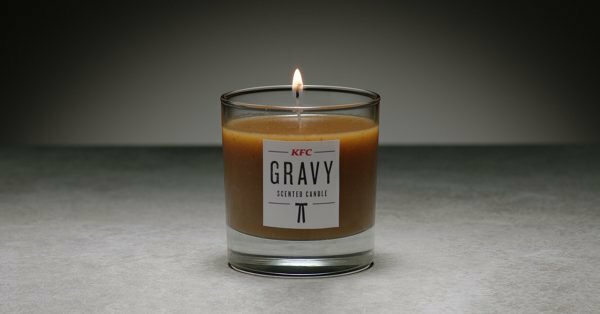 KFC is making a gravy-scented candle. Best idea ever? Or not? *These must be supplied, please. You can also go . . .
Or you can use the navbar, above. Hello and welcome! I’m so glad you’re here. Feel free to check out my news & blog, read an excerpt, shop, share, and connect. Enjoy! Sign up for my newsletter and never miss a new release! You’ll be automatically entered in all my giveaways, plus you’ll receive my latest news, book recommendations, exclusive excerpts, and more. You’ll promptly receive an email from me, asking you to confirm your email address and subscription to my newsletter. Please know that your information will never be shared elsewhere.